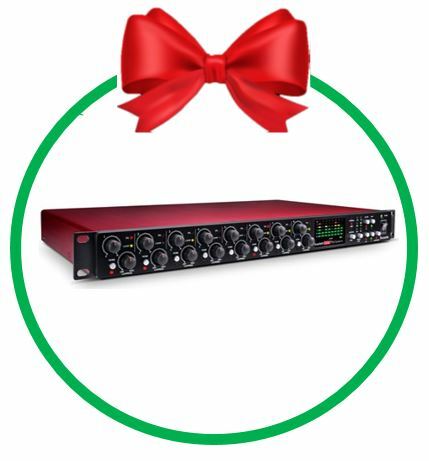 Gift Guide For Drummers | Focusrite Audio Engineering Ltd.
with an ADAT output making it perfect for any multi instrumentalist producers or bands. 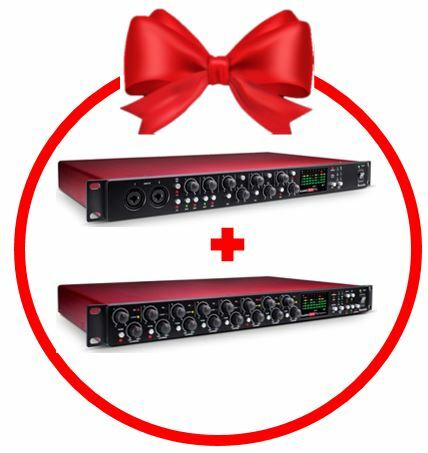 Mic preamp expansion with ADAT I/O and analogue compression. 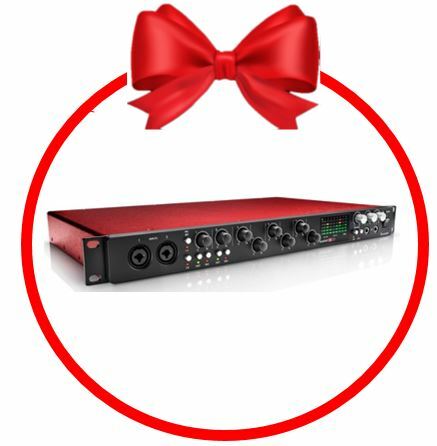 Send and receive eight channels in combination with ADAT audio interfaces like Scarlett 18i8 and Scarlett 18i20. Mic preamp expansion with an ADAT output. 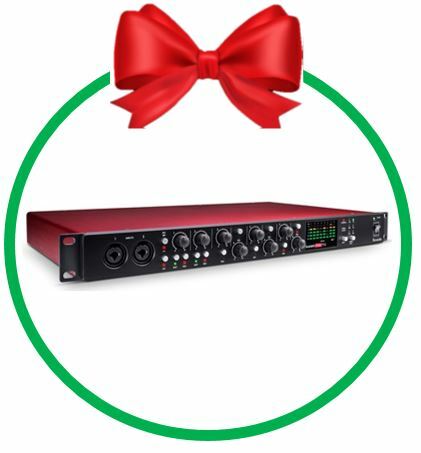 Send eight channels in combination with ADAT audio interfaces like Scarlett 18i8 and Scarlett 18i20.